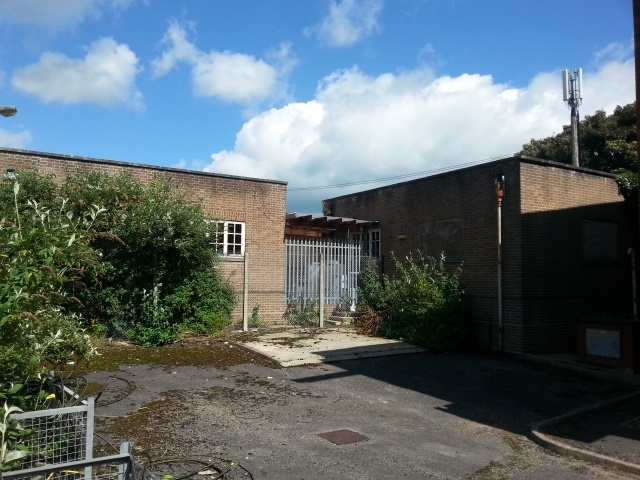 Ground Floor : 1,475 sq ft Workshop and 180 sq ft Offiice plus 300 sq ft of First Floor Offices. New Lease. £16,000 per annum. 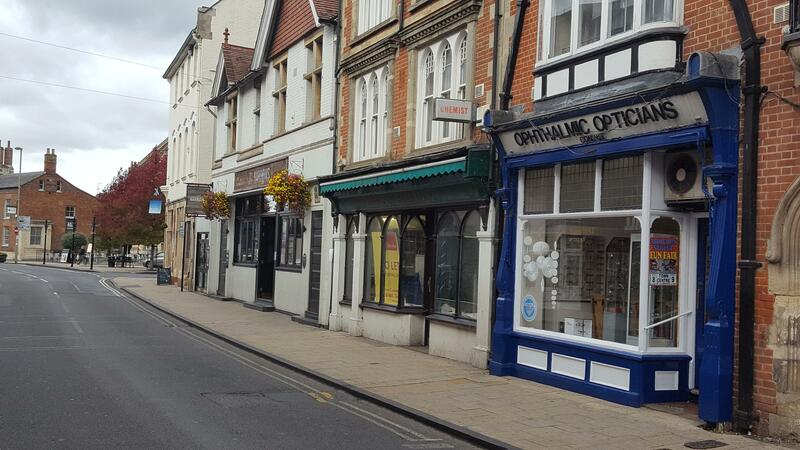 Shop to Let: 21 High Street, Abingdon OX14 5BB. 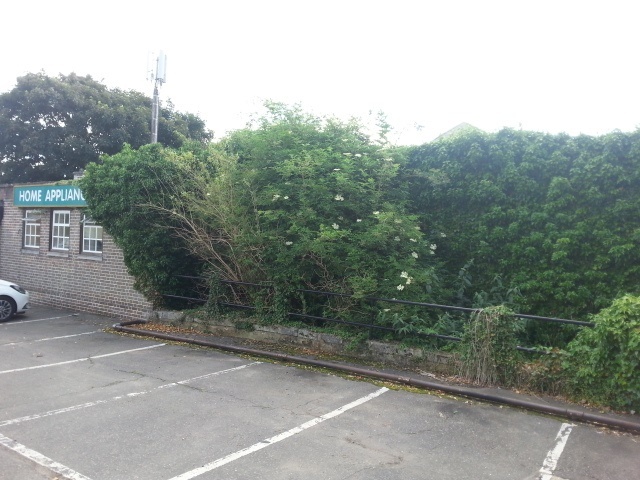 Ground floor lock-up premises available due to relocation. Assignment of Existing Lease. 355 sq ft. Rent: £11,750. 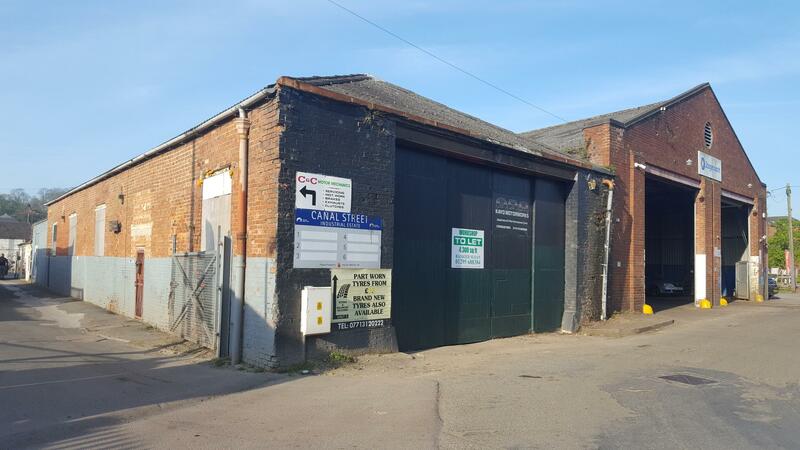 TO LET: 4,338 sq ft Workshop. Canalside, Lower Cherwell Street, Banbury. New Lease. £18,000 p.a. 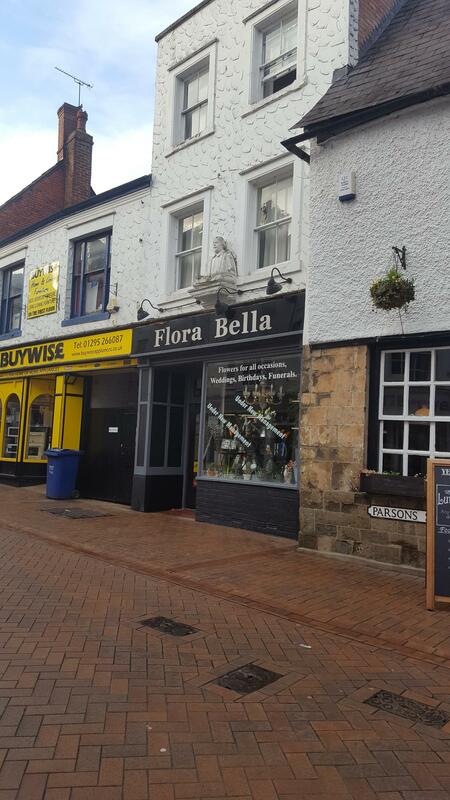 TO LET: 320 sq ft Shop / Office. 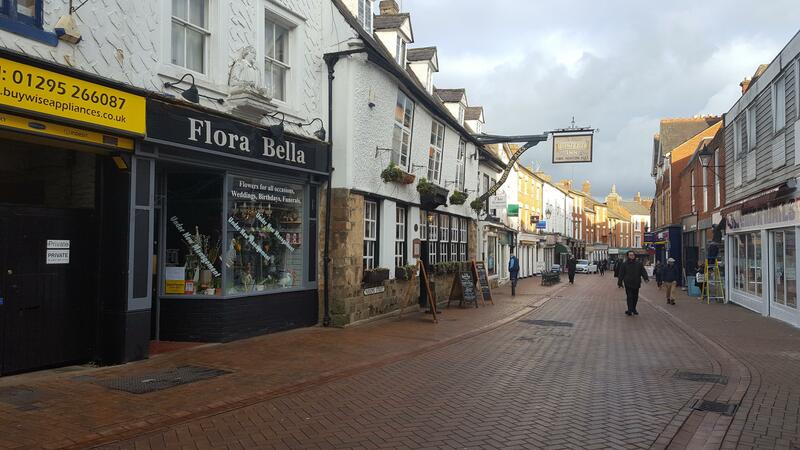 49 Richmond Street, King's Sutton, Banbury OX17 3RT. New Lease. £5,200 per annum. 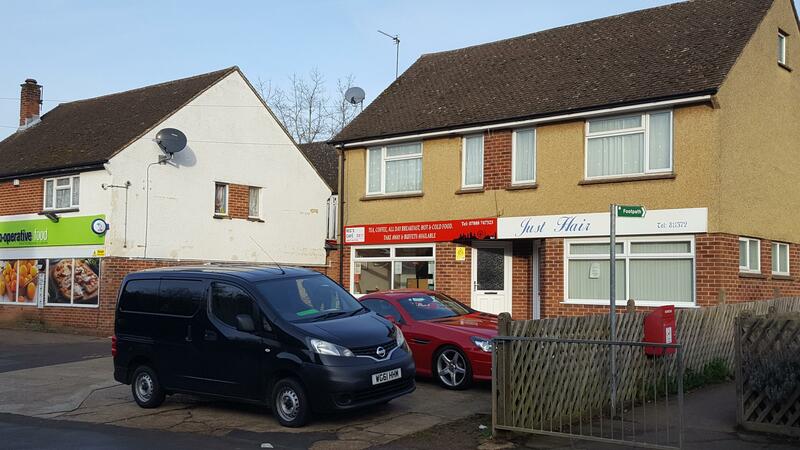 TO LET: Ground Floor Shop. 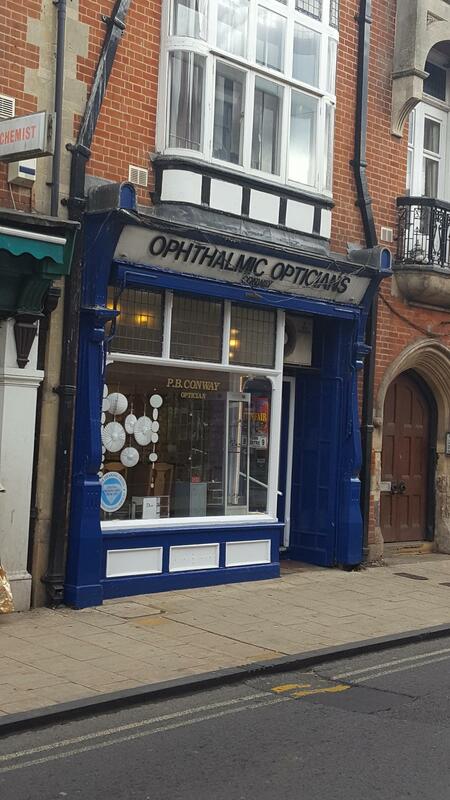 46, Parsons Street, Banbury OX16 5NA. New Lease. £8,500 per annum. 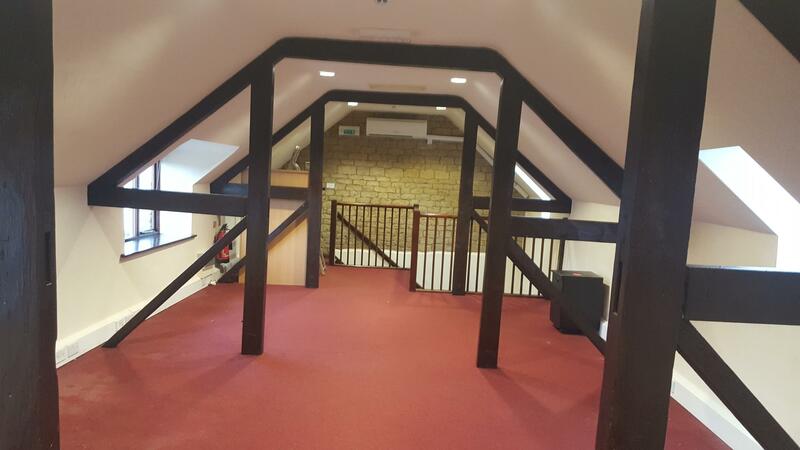 TO LET: 822 sq ft Office / Showroom. 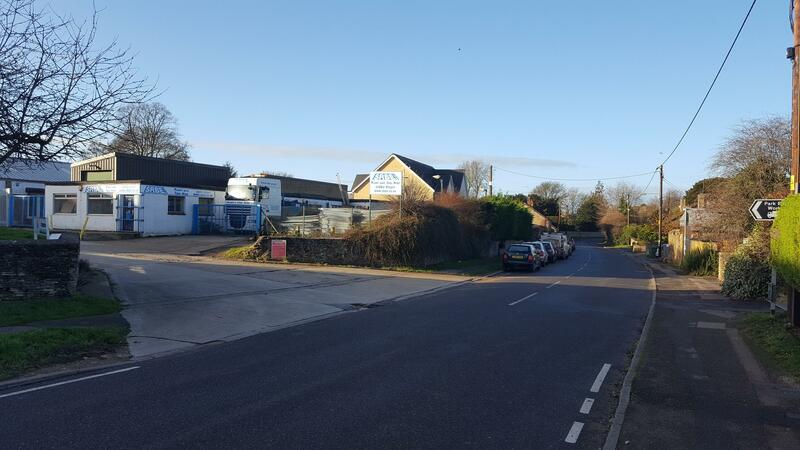 Beaumont Road Industrial Estate, Banbury OX16 1SD. Prominently Located. New Lease. 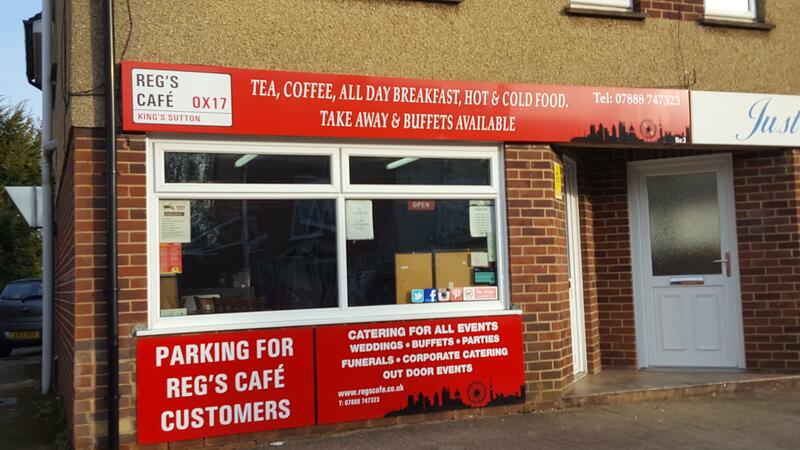 £8,000 per annum plus VAT. 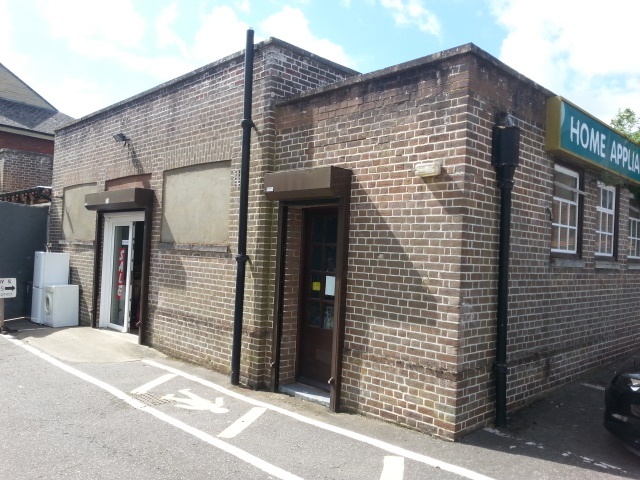 TO LET: Shop / Office, Nuneham Courtenay, Oxford. New Lease. 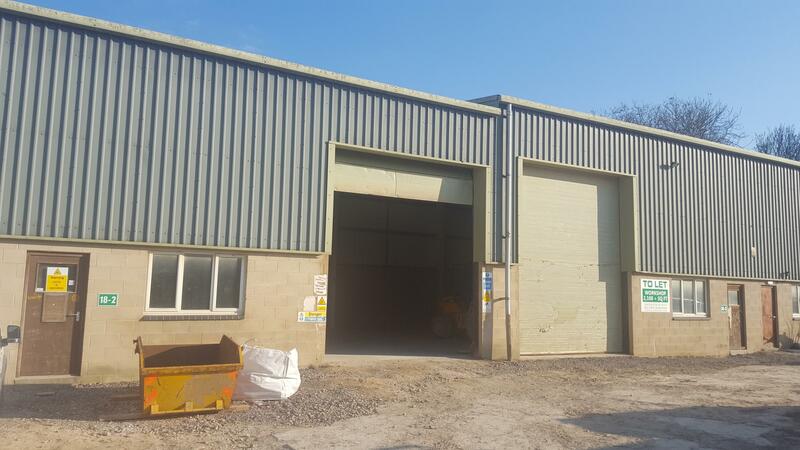 Initial Rent £8,000 per annum. 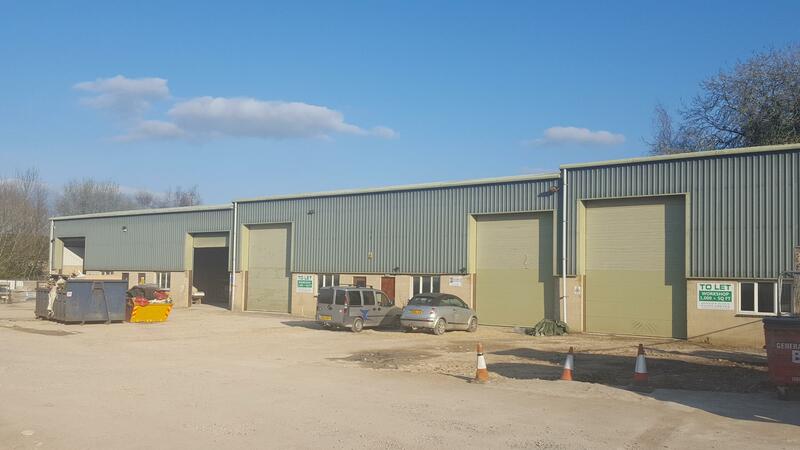 TO LET: 2,500 sq ft Secure Workshop, Croughton, Brackley. New Lease. £15,000 p.a. plus VAT. 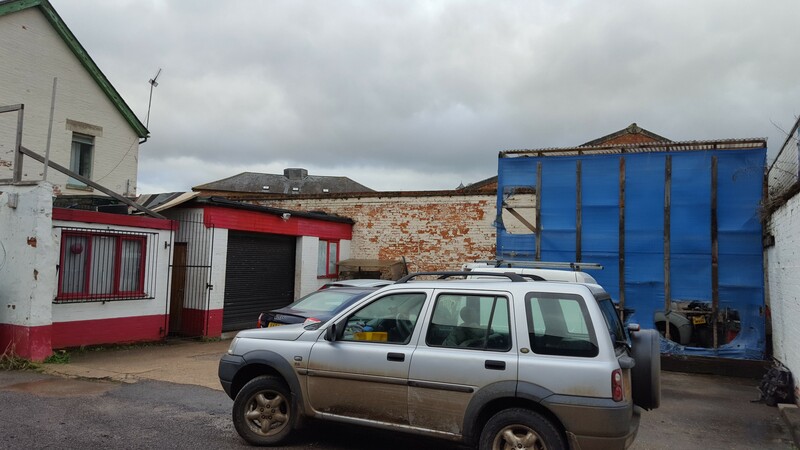 TO LET: Workshop & Extensive Yard, Park End Works, Croughton, NN13 5LX. 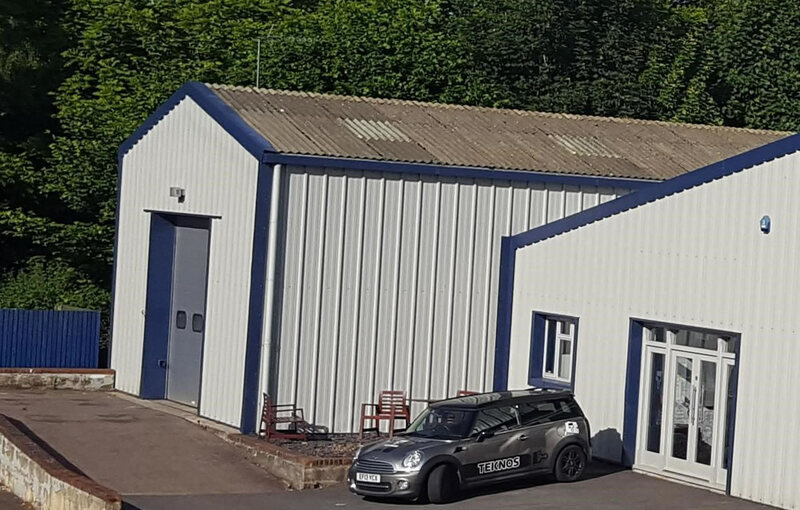 3,400 sq ft Workshop, plus 3,660 sq ft Yard. New Lease. £24,000 per annum. 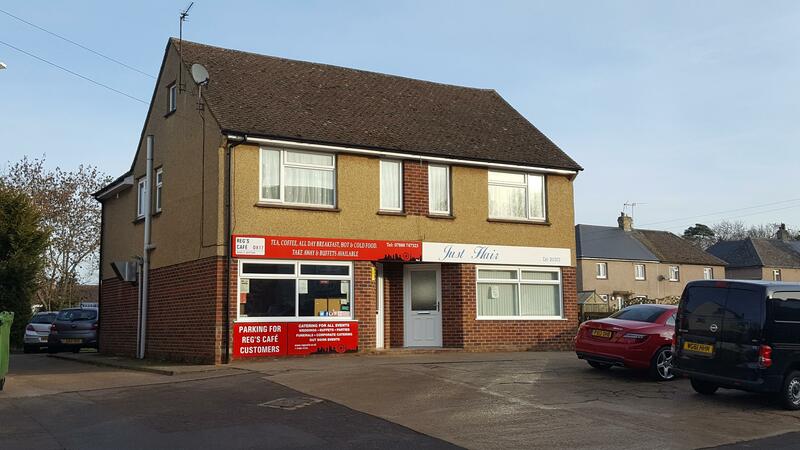 INVESTMENT FOR SALE: 109 Main Road, Middleton Cheney, Banbury OX17 2PD. Current Business Unaffected. 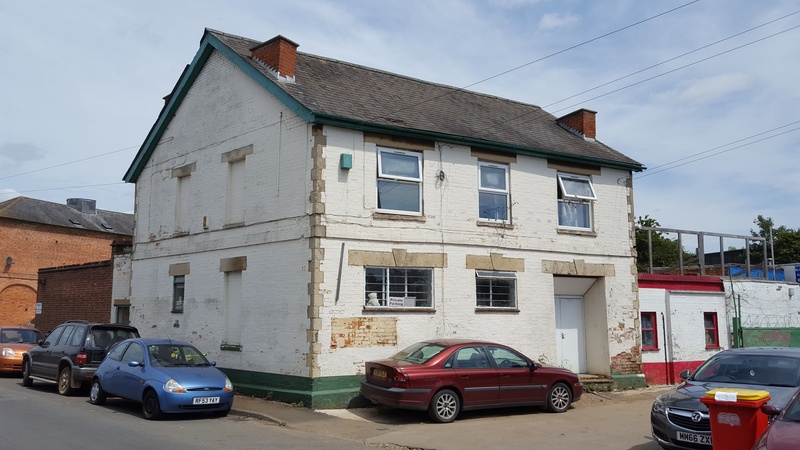 Freehold £230,000. 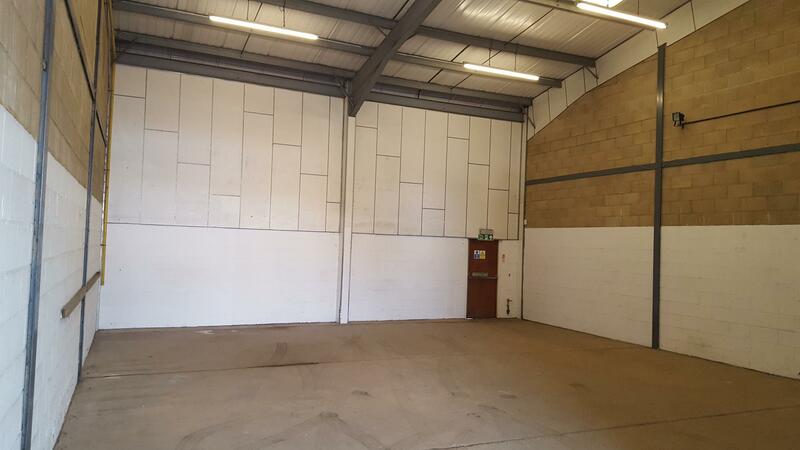 TO LET: Workshop / Storage / Office Space. 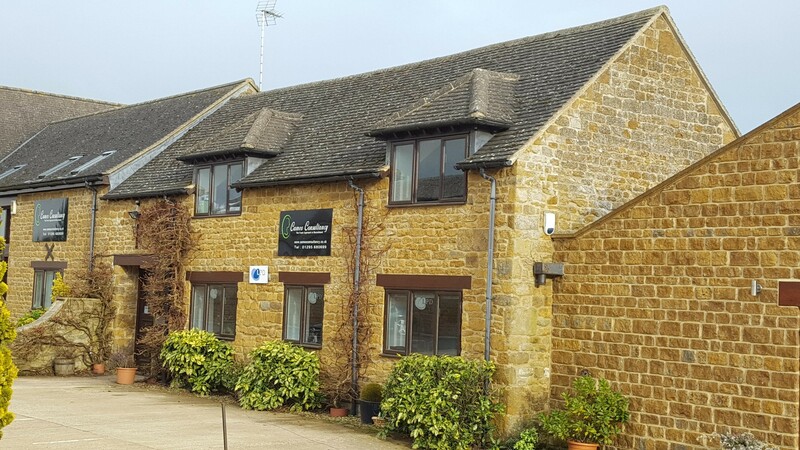 Groves Business Park, Milton-under-Wychwood, OX7 6JP. 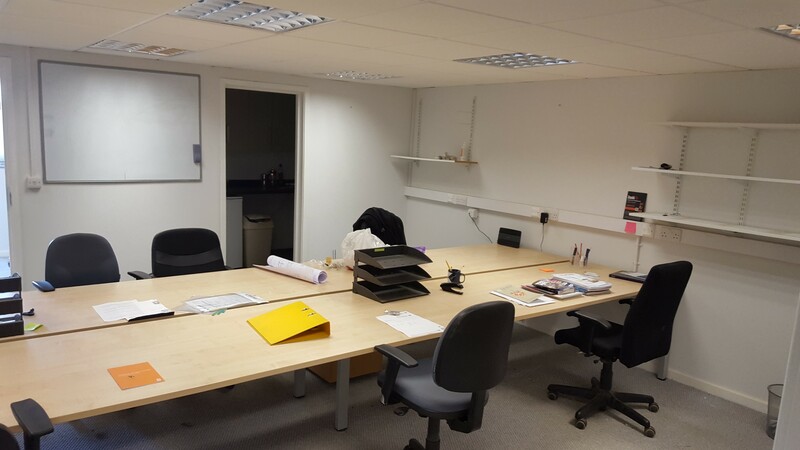 Workshop accommodation ranging from 1,050 sq ft to 2,100 sq ft with rents from £164 per week to £16,500 per annum. 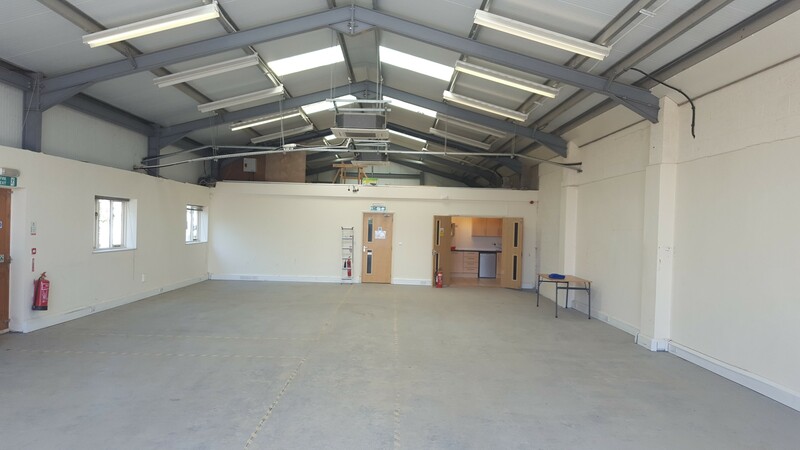 Two storey office with workshop / storage available at £6,000 per annum plus VAT. 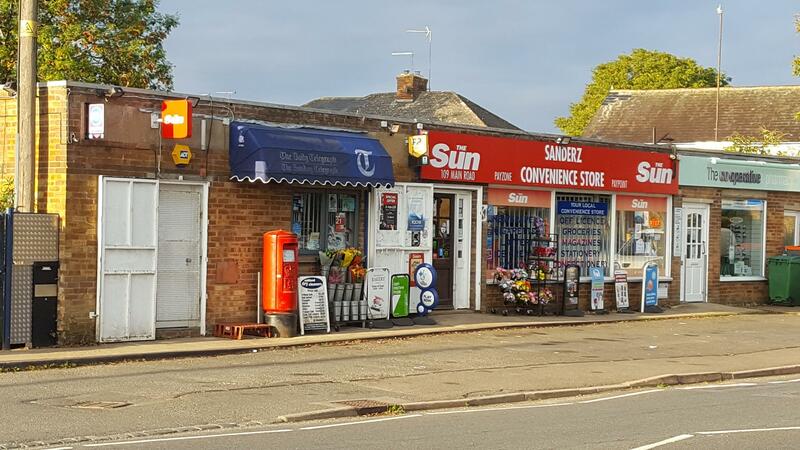 FOR SALE: Unique Town Centre Freehold, Buckingham. 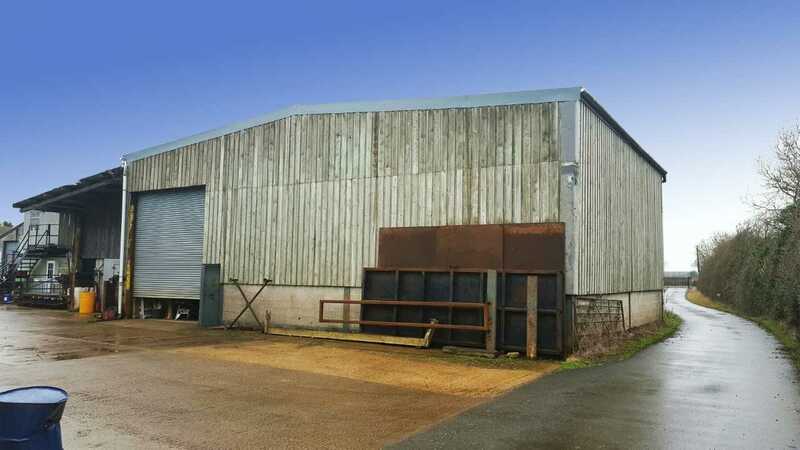 Offers in the region of £300,000. 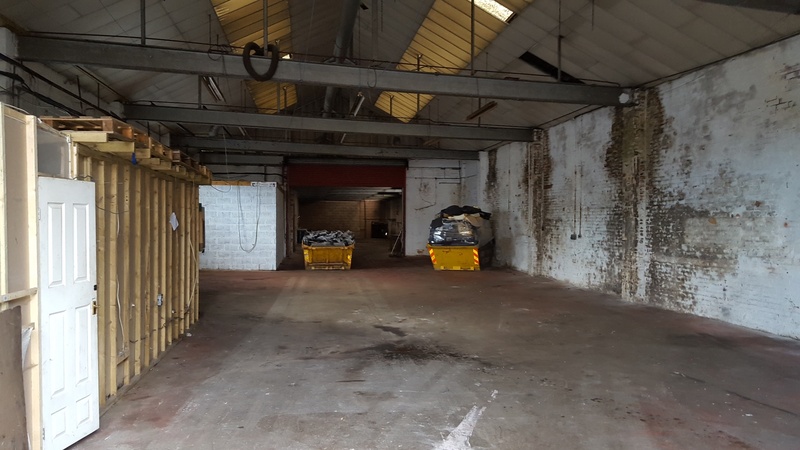 TO LET: Available early 2019. 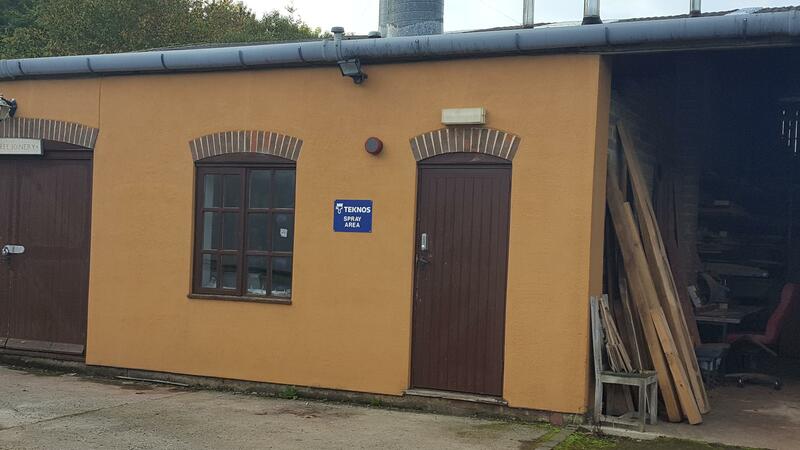 Rural Workshops / Offices. 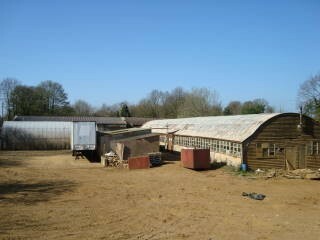 Heath Farm, Swerford, Chipping Norton. Provides a variety of accommodation and viewing is highly recommended. 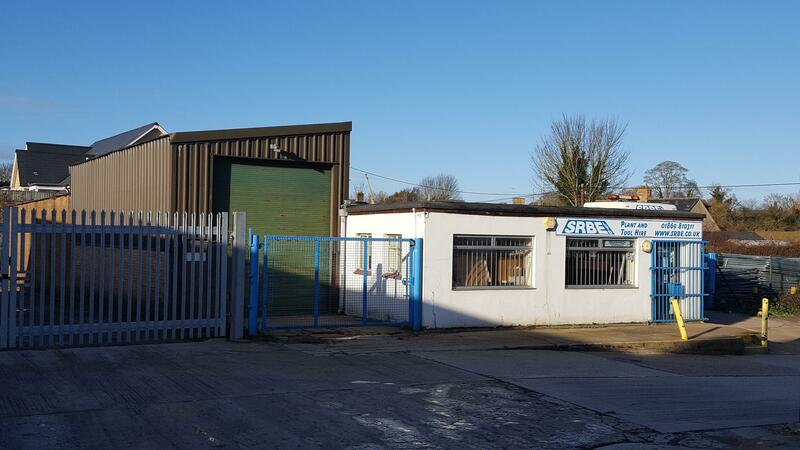 TO LET: 3,500 sq ft Workshop. 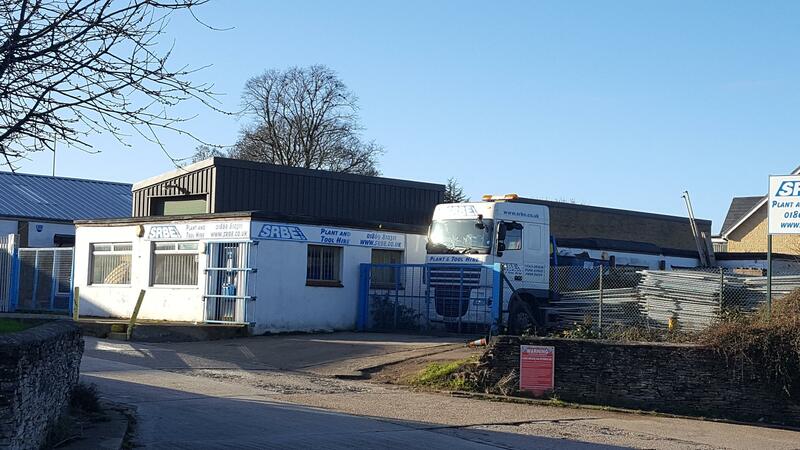 Unit 15 & 15a, Sugarswell Business Park, Shenington OX15 6HW. 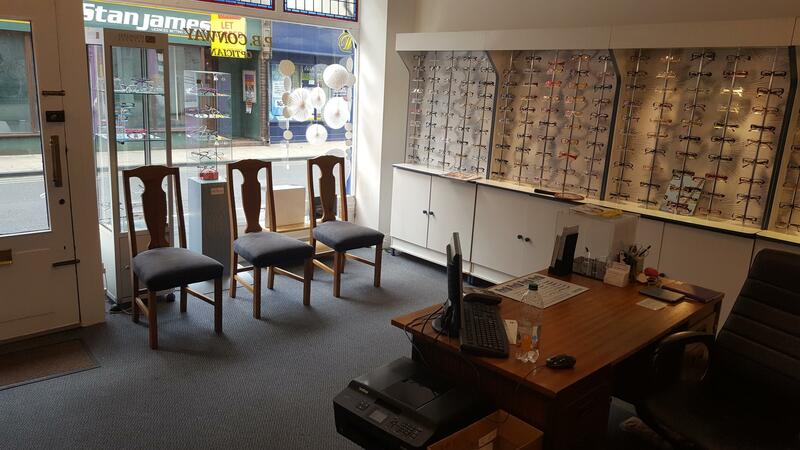 Excellent Reception Facilities. 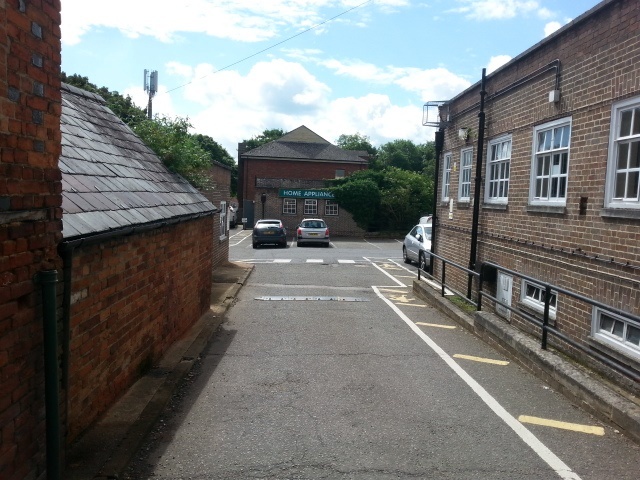 Unlimited Parking. Super-fast Broadband. £30,000 per annum. 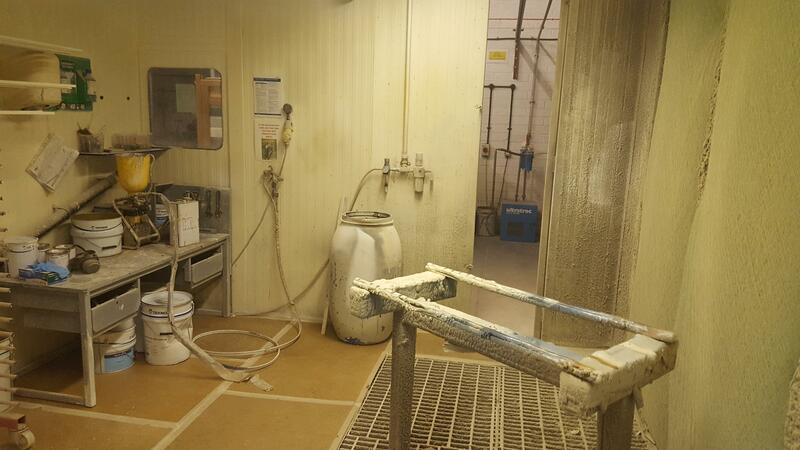 TO LET: 1,130 sq ft Workshop / Spray Booth, Swerford. £10,000 per annum. 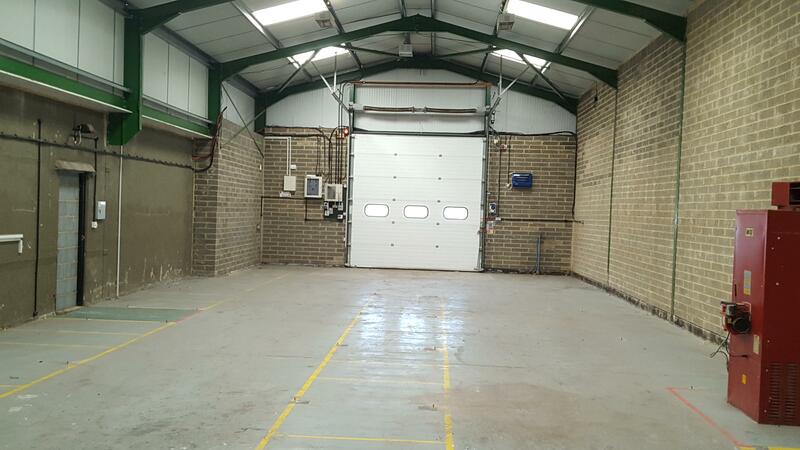 TO LET: 750 sq ft Workshop / Office. 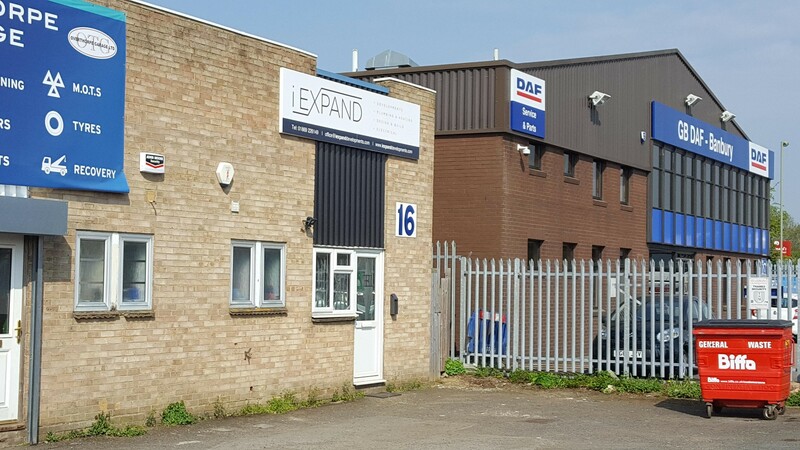 Unit 16, Thorpe Way Industrial Estate, Banbury. £8,000 p.a. Assignment of Existing Lease. 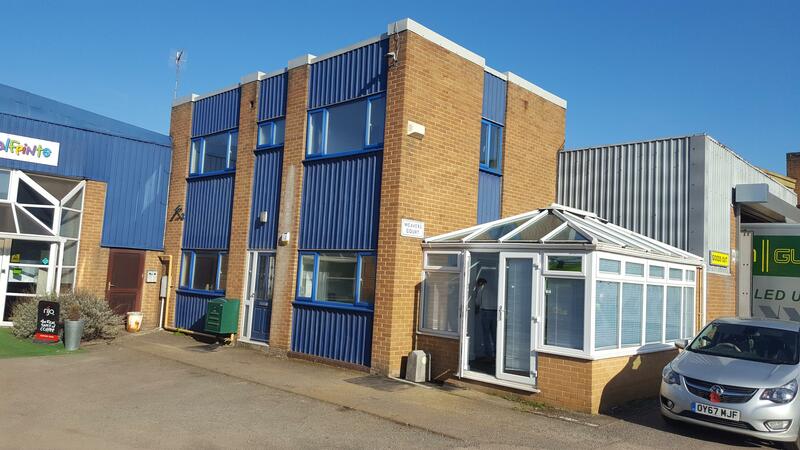 TO LET: 550 sq ft First Floor Office, Sugarswell Business Park, Shenington, Banbury OX15 6HW. £8,000 per annum. New Lease. 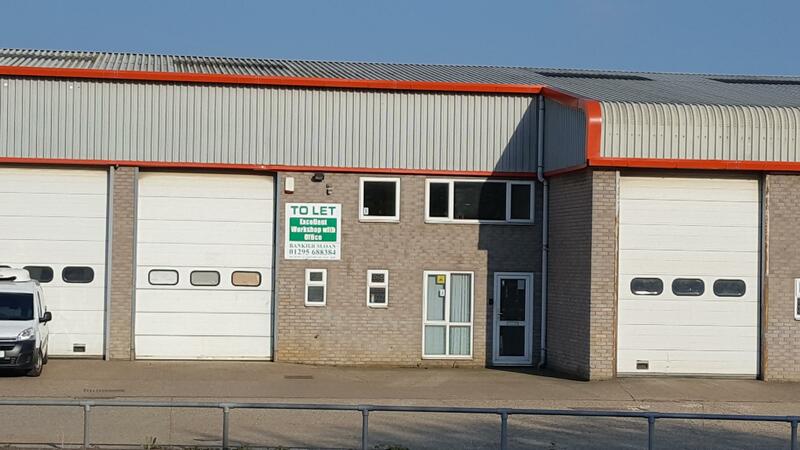 New Lease @ £8,500 p.a. 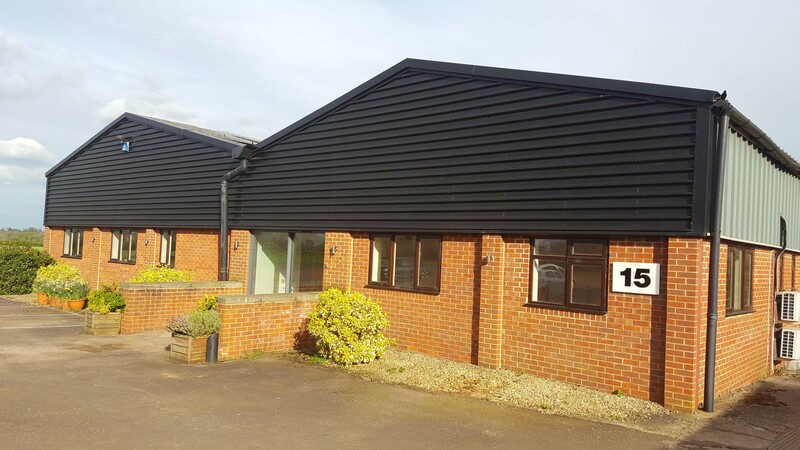 TO LET: New Second Floor Office, Home Farm Works, Clifton Road, Deddington, Oxon OX15 0TP. New lease. 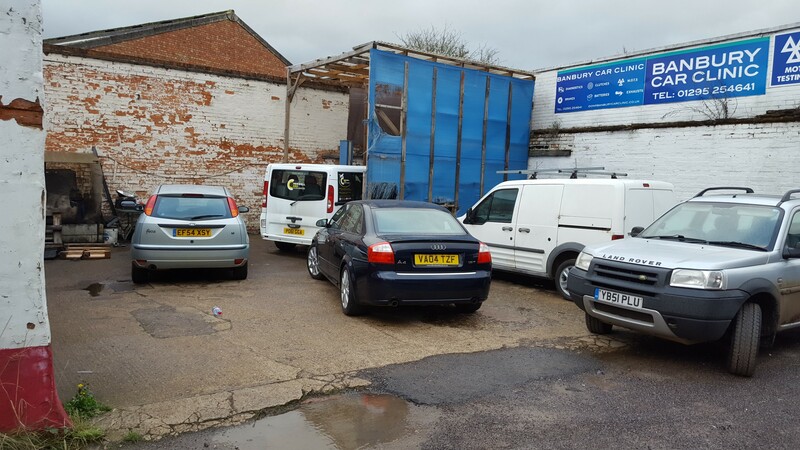 £6,600 plus VAT per annum. 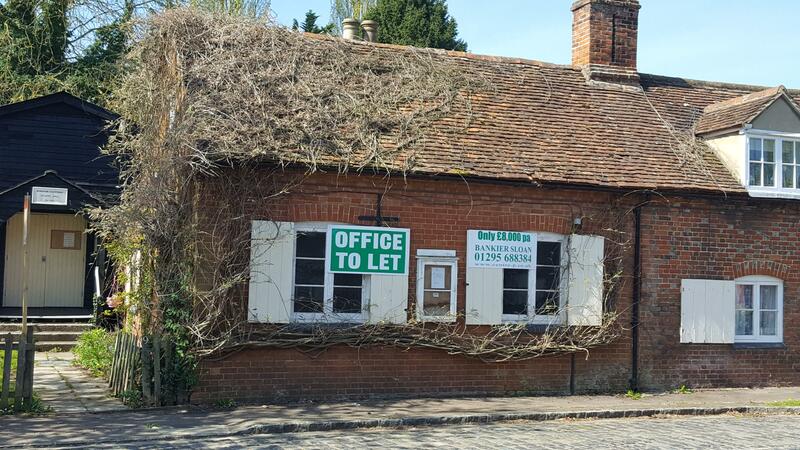 TO LET: 28 Lower Cherwell Street, Banbury. 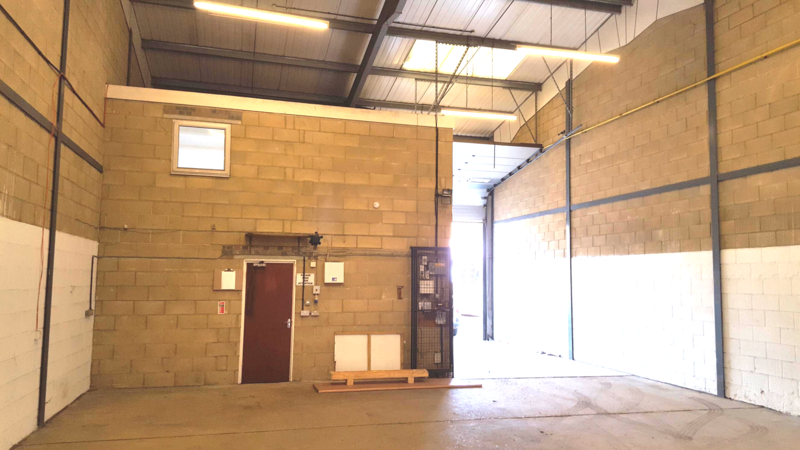 Workshop / Office with Living Accomodation. New Lease. 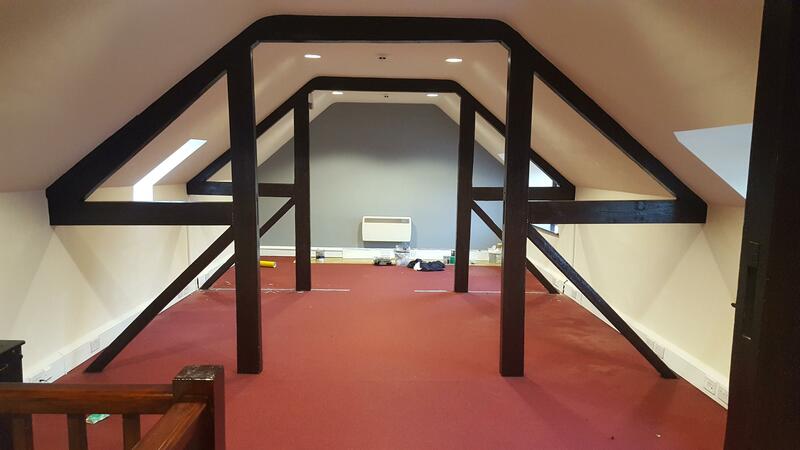 £1,000 per month. 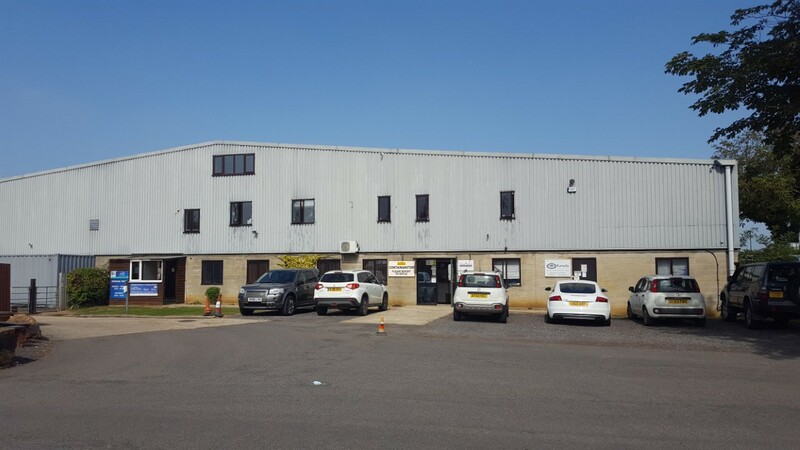 TO LET: Quarry Industrial Park, Banbury. Approx. 2.5 acres. 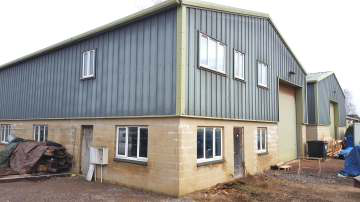 Rent £40,000/£45,000 p.a.